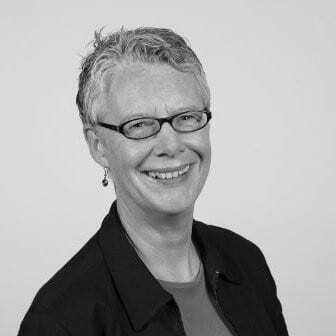 Senior ABM Strategist, HP Inc.
Mary Carse is the Senior ABM Strategist within HP Inc.’s Personal Systems division. Over the past three years, working closely with HP Inc.’s ABM lead, Scott Cannon, she has spearheaded the strategic direction and implementation of Account-Based Marketing. A core component of this has been the measurement philosophy and attribution framework Mary has been responsible for architecting, to substantiate the value ABM delivers to the Personal Systems business. Mary is a seasoned, results oriented, marketer who has held senior positions at a variety of agencies and brands across the globe during her 30+ year career.